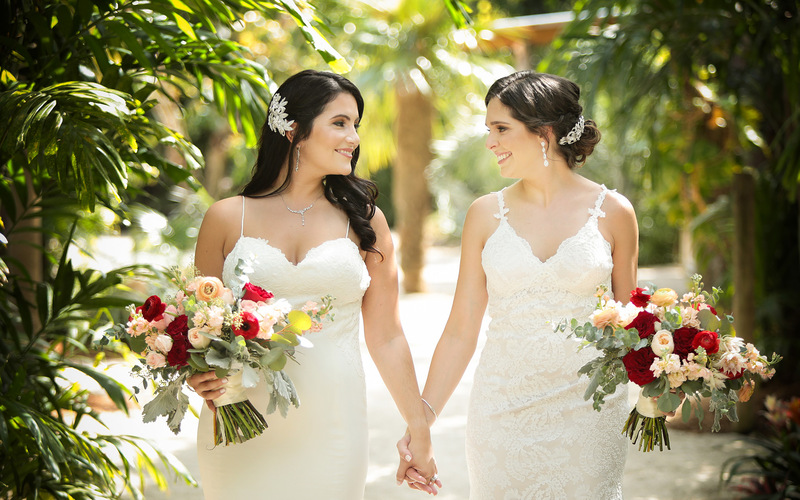 “The Old Grove” is a five acre canopying avocado grove with impressive waterfalls, a lazy river, arched bridges, lush gardens and a beautiful barn. A quiet oasis, that makes you feel as if you are the only person on the planet. Discover nature in an entertaining and unique way. 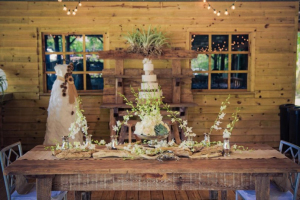 This peaceful rural setting is a picture perfect environment for exchanging vows or to host any unforgettable event. 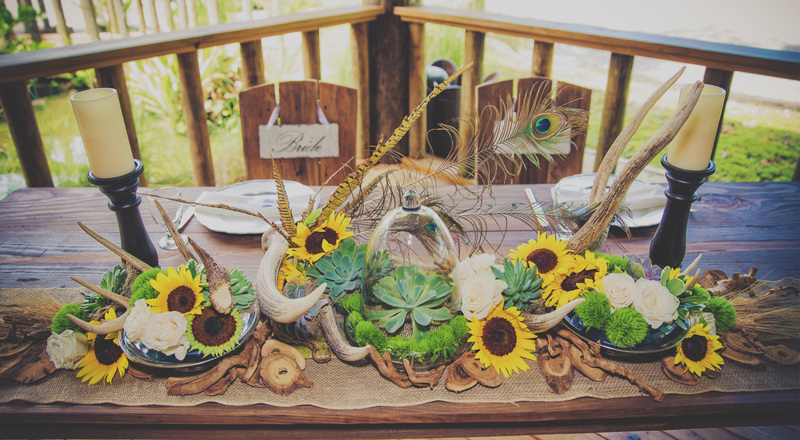 Make your farm-to-table event, rustic, chic and unique. 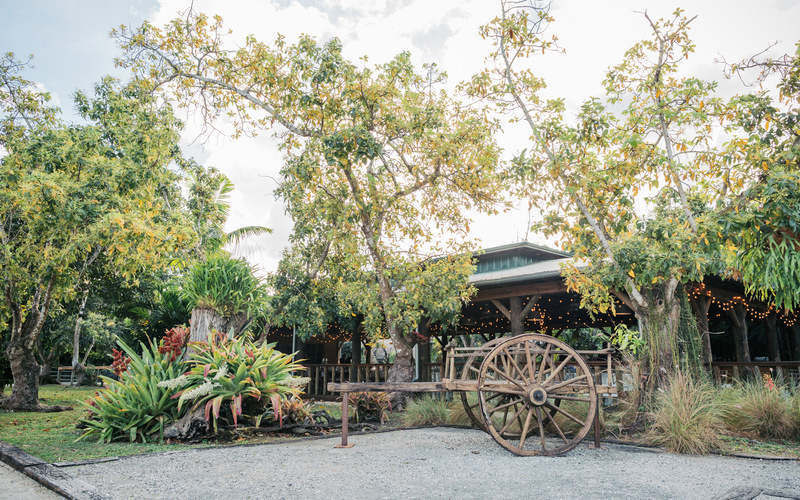 “The Old Grove” is a versatile venue, it can go from a lush tropical garden soiree to a country hoedown. 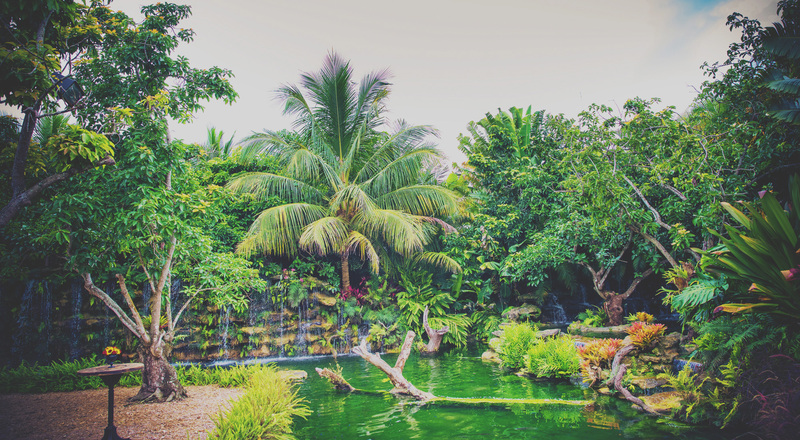 You don’t have to have just a barn or just a tropical garden, you can have both. 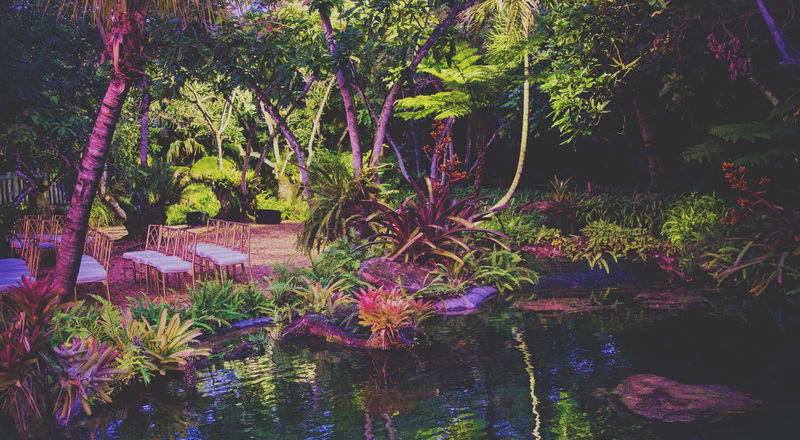 There are lots of tropical gardens in Florida, but there are not too many beautiful barns on five acres of serenity. 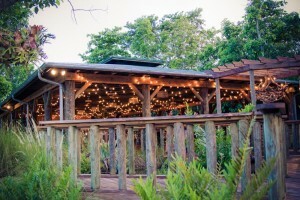 “The Old Grove” is the perfect location for your rustic barn wedding. Its neutral décor and galvanized finishes exudes character for unique photo ops. 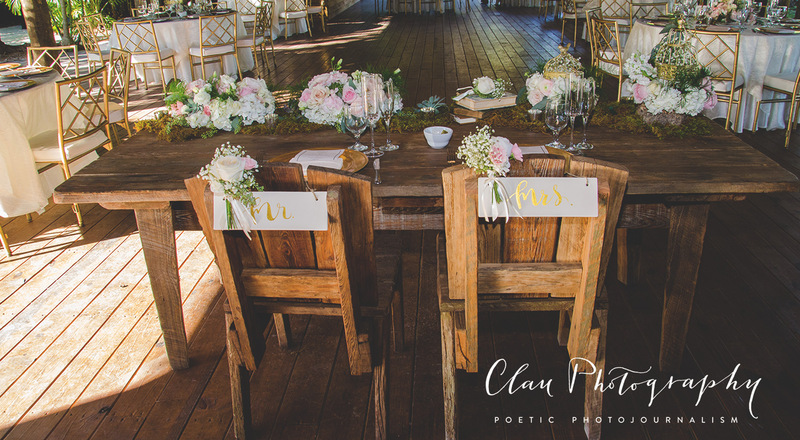 It’s rustic canvas allows for bride’s personal touches, so that you can make it your own. 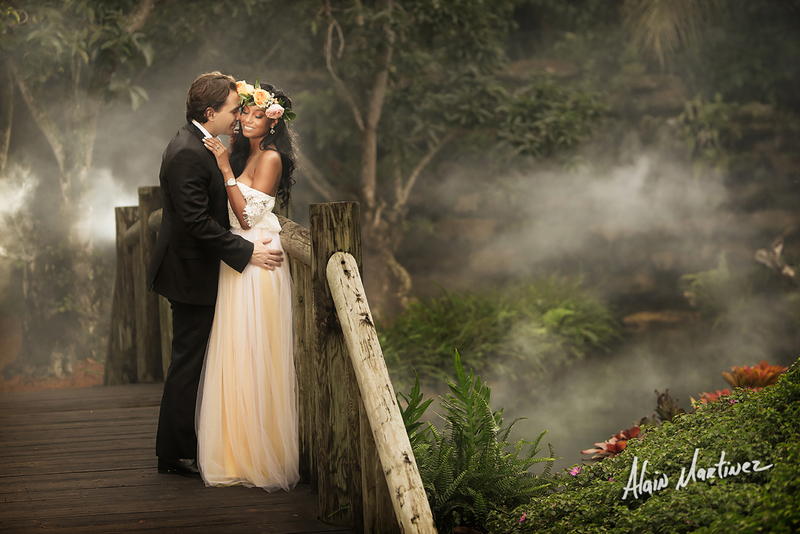 Don’t wait to secure your dream venue-of-choice. Give us a call and get started today. 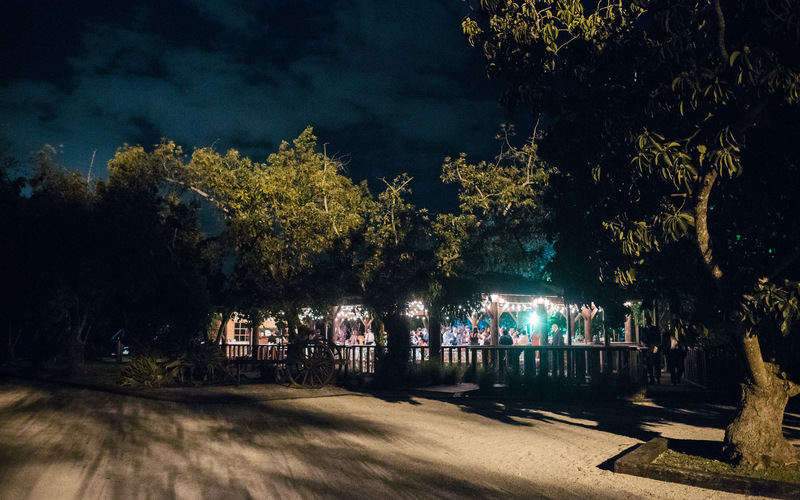 “The Old Grove” is an excellent venue for any event whether it be weddings, quinces, bar/bat mitzvah’s, parties, anniversaries, receptions, fundraisers or reunions. “The Old Grove” is also a great place for work related events like board meetings, conferences, workshops, lectures, award dinners, conventions and office parties. 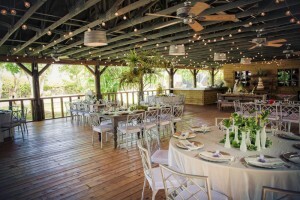 “The Old Grove” is an adaptable venue that can reach the needs of all types of events. In addition to our stunning venue we can also provide you with our “Farm-to-Fork” in-house catering. Plus all the advice that you will need to make your guests, wishing that they would have had an event here first!